Is Voter Fraud “Rampant” in Texas? Texas Gov. Greg Abbott believes that voter fraud in Texas is “rampant.” That seems to be a bizarre criticism of an election system that sent him to the Governor’s Mansion with an overwhelming vote and has filled the state’s legislature with a controlling majority of fellow Republicans. The reality is, according to the Tribune, is that there are three instances of voter fraud for every one million votes case in Texas. That hardly supports the notion that voter fraud is rampant in Texas. Will you be able to vote if you do not have the right form of identification? U.S. District Judge Nelva Gonzales Ramos has cleared the path for Texans to approach the polls without worry about ID. Ruling that the voter ID laws Texas passed in 2010 are racially discriminatory, Ramos has approved a plan to allow voters to vote without presenting their ID. All a prospective voter needs to do is sign a declaration saying they are a citizen of the United States and bring a bank statement, paycheck, utility bill, or other proof of residence with them to voting station. Why are these laws going in front of a judge in the first place? To understand, we have to look at the laws themselves. Specific voters with disabilities could apply for a permanent exemption from the law, and voters with religious objections to being photographed or those without a photo ID due to certain natural disasters could vote a provisional ballot. Because not having one of these forms of ID can create a frustrating inconvenience for lower-income voters who cannot afford to purchase the documents necessary to meet voter requirements. In short, it can take away the right to vote from people due to their level of income or social class. Specifically, critics argued that the law would cause over 600,000 eligible Texas voters to lose the opportunity to vote. So why did Texas implement the laws in the first place? Supporters of the voter laws say that they are there to prevent voter fraud. Voter fraud occurs when individuals or organizations submit multiple or fraudulent votes in order to change the course of an election unfairly. Voter fraud comes in many different forms, and can be committed by individual voters or larger organizations. Voter fraud is a felony offense and can wreak havoc on the legitimacy of election results. How Does Photo IDs Prevent Voter Fraud? An example of an individual committing voter fraud is someone who impersonates an eligible voter by using a fake name or identity. This kind of fraud is what photo IDs are hoping to prevent. But would it actually do that? Mail-in votes are one of the main causes of voter fraud. These types of votes are typically sent in by older voters and those who are disabled and cannot travel to the polls in time to cast their votes. Mail-in votes are important to give many different people the right to vote who otherwise wouldn’t be able to do so. But for reasons that are hopefully obvious, they also create many opportunities for voter fraud. Would the voter ID laws stop this type of voter fraud? Of course not. So who would it actually stop? Are there a lot of people who physically show up at polls attempting to vote fraudulently? During presidential elections, emotions can run high. With confusion surrounding newer voting laws, it is not uncommon for accusations of voter fraud to fly after unfavorable election results. In an investigative project conducted by Arizona State University in 2012, it was found that there had been 104 allegations of voter fraud in Texas since 2000. Of those 104 allegations, 37 were made against individual voters. Only 15 of those cases resulted in a guilty plea or conviction. So will voter ID laws prevent voter fraud? Probably not. Will ID lawss eliminate the possibility of voter fraud entirely? Absolutely not. The bottom line question is this: is taking away the right to vote from people who cannot afford identification worth the few cases of voter fraud it may prevent? What If You Are Accused of Voter Fraud? 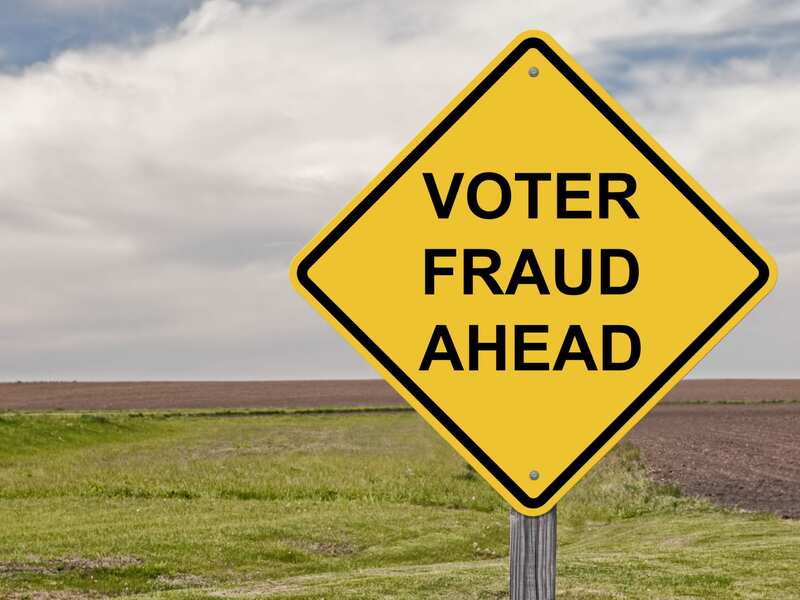 Since these types of cases are rare compared to other types of fraud and white collar crimes, many lawyers do not have much experience with voter fraud and may not understand how to navigate the recent changes to voter ID and voter fraud laws. If you are accused of voter fraud during a general election, you face felony charges, and may even go to jail for those charges. Depending on the nature and severity of the alleged offense, you could even face federal charges. Make sure you reach out to a skilled Texas voter fraud attorney as soon as possible to start building your defense strategy.